A MOTHER WAS attacked by a group of men who entered her home during an aggravated burglary in Longford this morning. Gardaí said the woman, who is in her 30s, was in an apartment with her son in Market Square in the early hours of this morning when the men entered. Gardaí are now urging anyone who was in the area between 2am and 6am to get in touch with them as soon as possible. 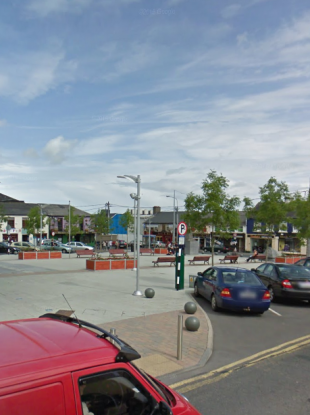 A garda spokeswoman said: “At approximately 3am this morning, a number of men gained entry to an apartment in Market Square, Longford. The apartment was occupied by a woman and her young son at the time of the burglary. Email “Mother attacked by burglars in her home this morning”. Feedback on “Mother attacked by burglars in her home this morning”.